When the Zimbabwean government ordered internet service providers to shutter parts of the web in an effort to curb anti-government protests, it also plunged homes into darkness because people can't pay their utilities online. Most people in the southern African nation use Econet Wireless Zimbabwe Ltd.'s Ecocash mobile-phone payment system for daily transactions. According to Zimbabwe's Finance Ministry less than 5% of commercial transactions in the country involve cash, mainly because it's hard to find. Instead Zimbabweans use Ecocash or bank cards. "Tonight will be spent in darkness," said 42-year-old John Pedzesai, who sells plants on a sidewalk in the capital, Harare. 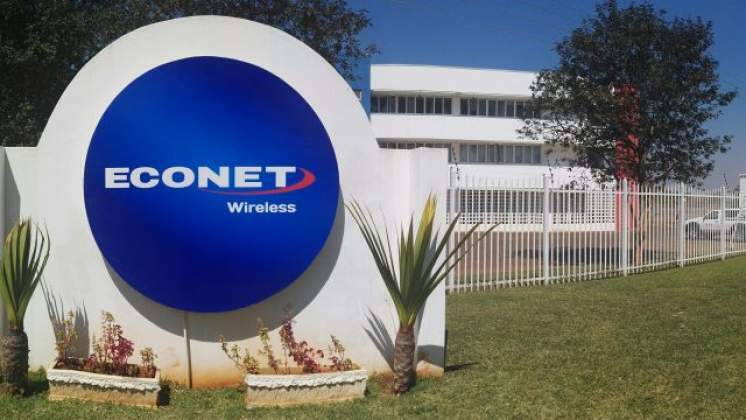 Econet, Zimbabwe's biggest mobile-phone company, declined to comment. Authorities ordered Internet service providers to restrict access to social media sites including WhatsApp.